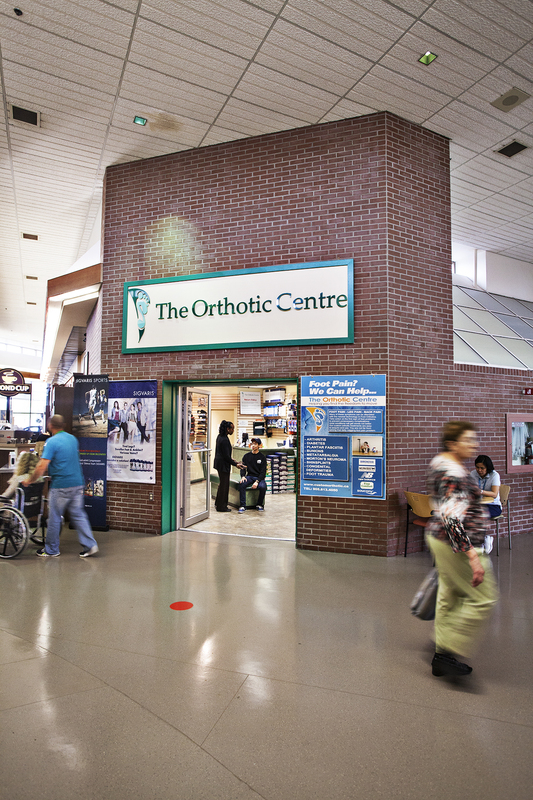 The Orthotic Centre at The Credit Valley Hospital has been providing orthotic care to inpatients and outpatients since 1997. 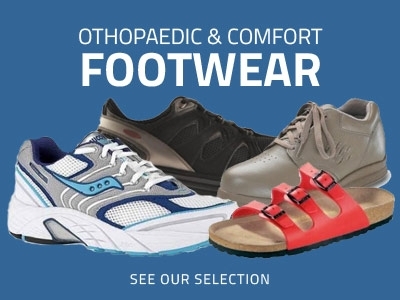 In addition to our clinical orthotic services, we also provide retail orthopaedic and comfort footwear and durable soft goods (ready made braces, splints, custom compression stockings, etc.). No appointment is necessary for footwear or retail services. Please call for an appointment for orthotic treatment. For more information on The Orthotic Centre, please click here.